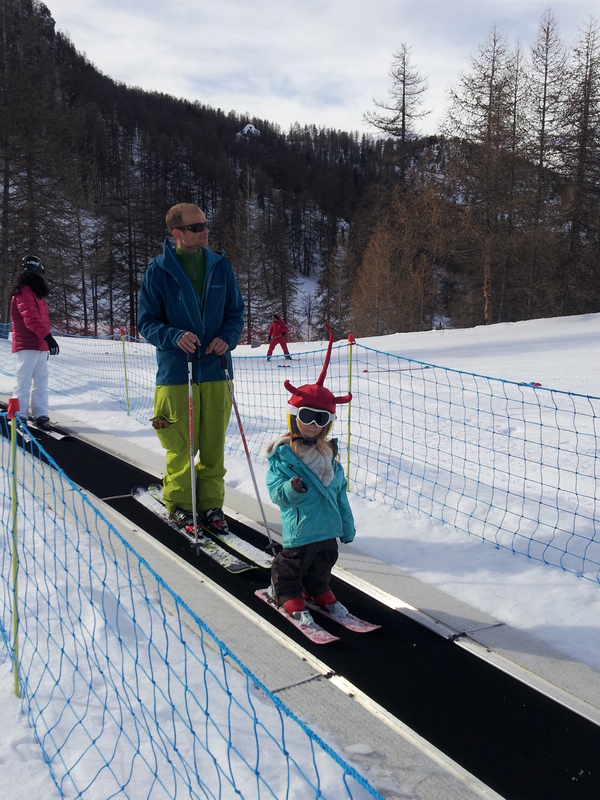 Once the children start school, skiing holidays are usually limited to the most crowded weeks of the season; new years and the February holidays.. Make the most of now and join us in the middle of march for a whole week of fun for the smaller children in empty pistes and sunshine! 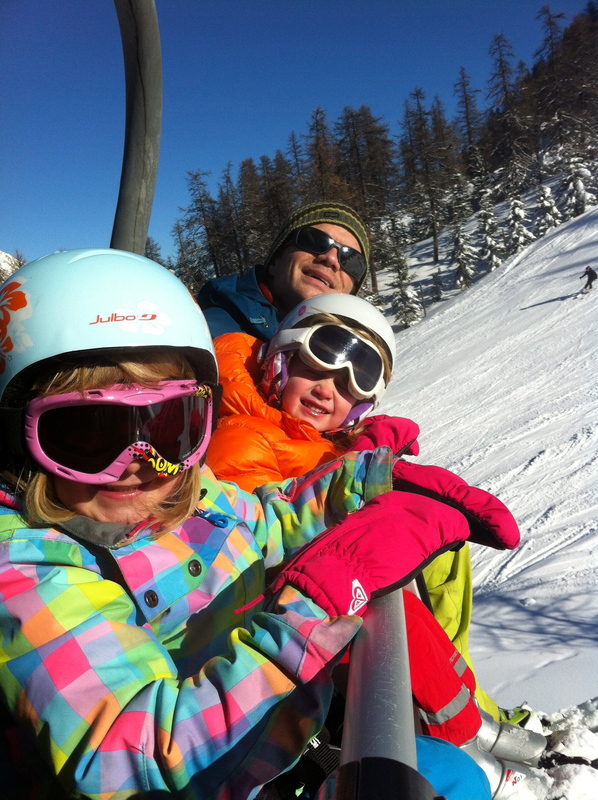 This is the most convenient ski holiday a family with small children can ever book. Guaranteed fun for both children and parents. We are prepared!